Learn About the “Evolution of the Bikini” with Breathless Resorts & Spas! As you throw your favorite bikini into your suitcase for your next vacation, have you ever stopped to think about how our favorite swimsuit styles have evolved over the years? We had the same question which is why Breathless Resorts & Spas teamed up with our favorite Vine star Amanda Cerny to explore the “Evolution of the Bikini!” From the 1800s to today, Amanda shows off the hottest styles from each decade – it’s hard to imagine a time when a trip to the beach involved long pants and a hat! Since we shared this video last week, the internet has been buzzing about this fun trip down the memory lane of beach fashion! We’re so thankful for our friends from YouTube, BuzzFeed, Cosmopolitan, Mashable and more who helped us share this great video! 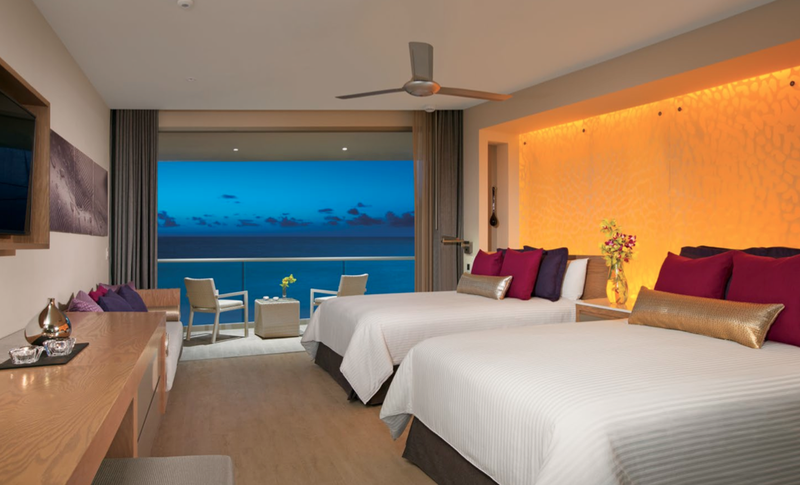 Which style will you choose for your next trip to Breathless Resorts & Spas? Watch below and let us know! 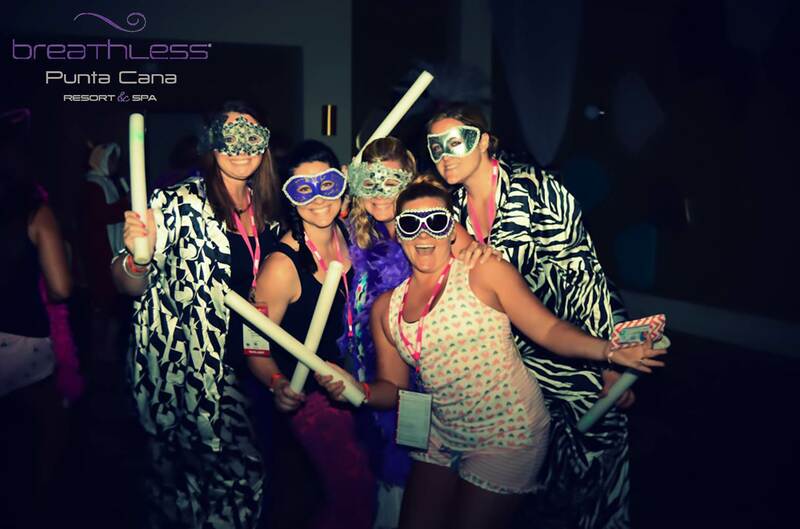 A Killer Bachelorette Party at Breathless Punta Cana! For upcoming brides, one of the most special and exciting times leading up to your Big Day is the bachelorette party! We know that this party is a special time for you to spend with your bridesmaids, family members and closest friends to celebrate your new journey which is why Breathless Resorts & Spas has created the ultimate bachelorette experience: The Last Fling Before the Ring package! 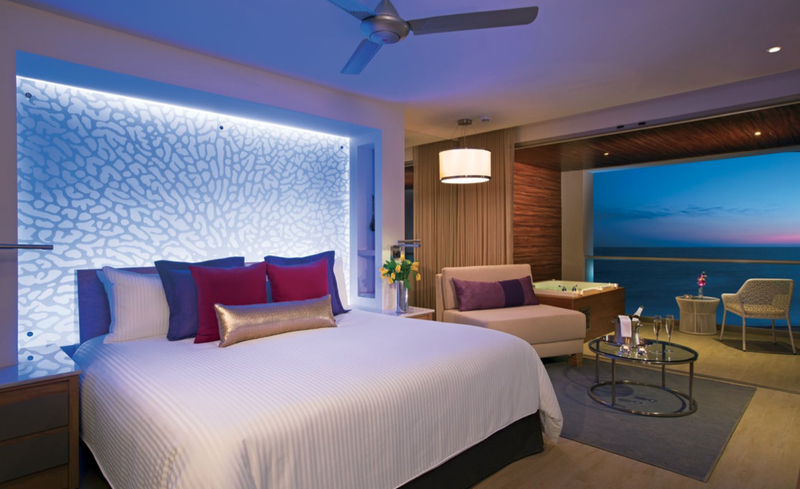 Breathless is the all-new, adults-only escape for sophisticated singles, couples and friends. 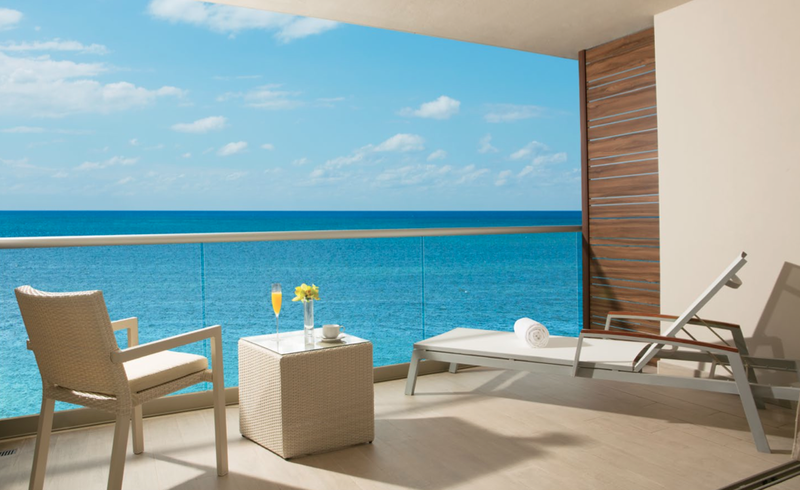 Our resorts are luxe, modernist and chic, featuring pristine beaches, trendsetting restaurants and lounges, world-class spas and vibrant nightlife and entertainment- perfect for bachelorette festivities! 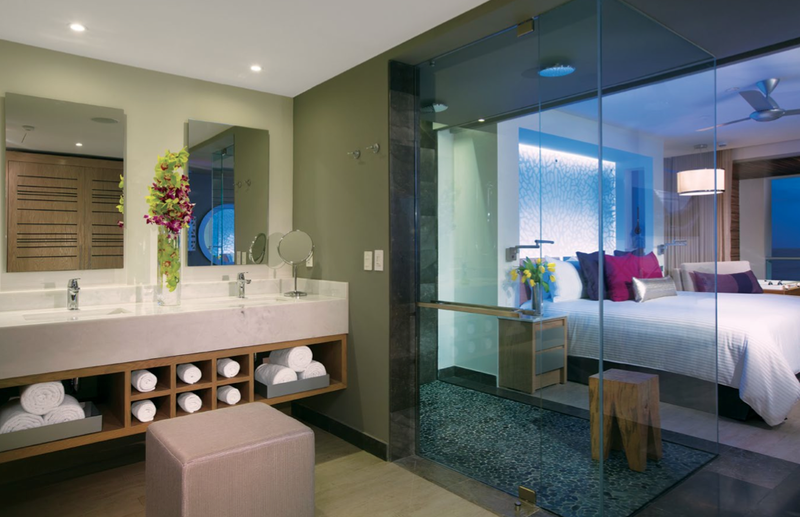 While at Breathless Punta Cana Resort & Spa, mix and mingle with people from around the world and enjoy one of the 750 ultra-contemporary suites with private terraces. 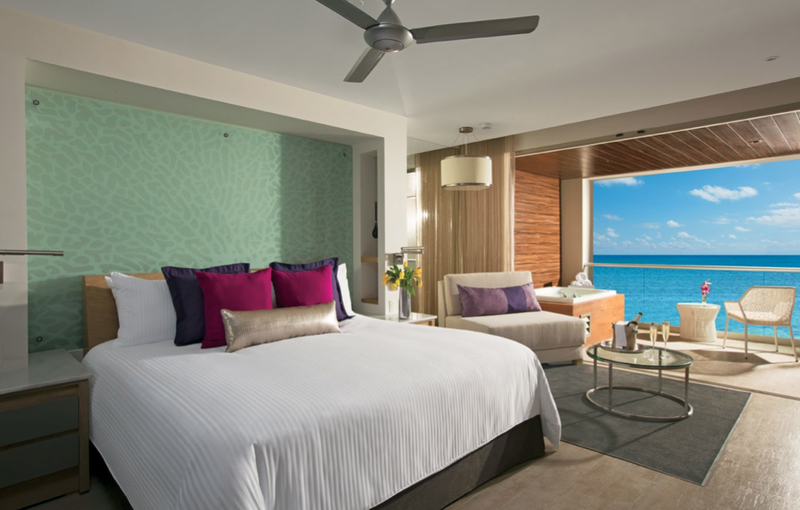 Breathless Punta Cana is the epitome of luxury and excitement! We’re here to help you throw a bachelorette party everyone will enjoy! Basking on the beach, popping the bubbly, and being pampered beyond all expectations. Make the bride-to-be’s last days as a single lady ones that will be remembered forever. Here are our top 5 reasons to host your ‘Last Fling Before the Ring’ at Breathless Punta Cana! Think outside the box. Instead of being the 10th person in your group of girlfriends to celebrate in Vegas, suggest someplace exotic and sunny – Punta Cana, Dominican Republic! Costs are known upfront. Thanks to the Unlimited-Luxury® experience, where everything is included, your girlfriends won’t have to worry about how much each dinner costs or ordering another round of drinks. Indulge and enjoy! There’s something for everyone. With an amazing spa, watersports, and white sand beach, your bridesmaids will be thrilled with this getaway! Adults-only, not “couples-only.” A kid-free zone is a must for the perfect bachelorette party, but equally nice is to not be surrounded exclusively by honeymooners! Extend the trip. 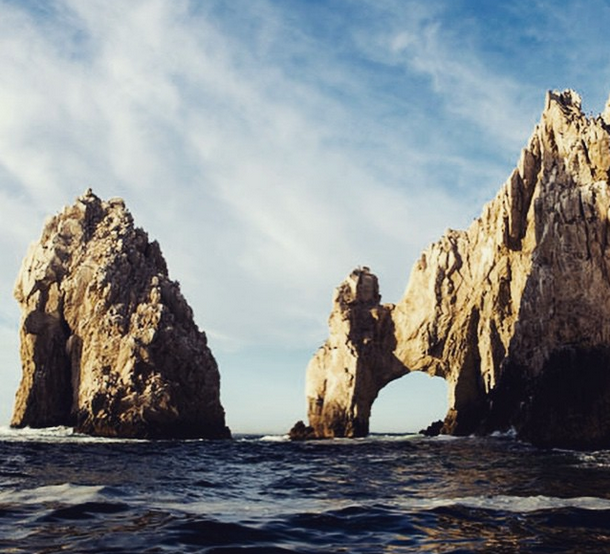 Make the most of the bachelorette getaway by having it lead up to your Destination Wedding! If we haven’t convinced you already to host your bachelorette party in paradise, check out some great photos from our Killer Bachelorette Party for a taste of everything that awaits at Breathless Punta Cana! We’ll be sure to get the party started, and hope to celebrate with you soon! 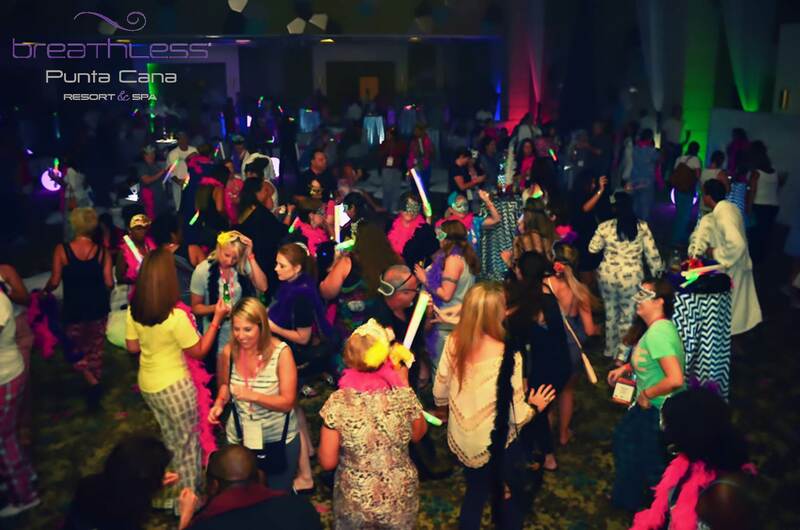 Partying the night away at Breathless Punta Cana Resort & Spa. 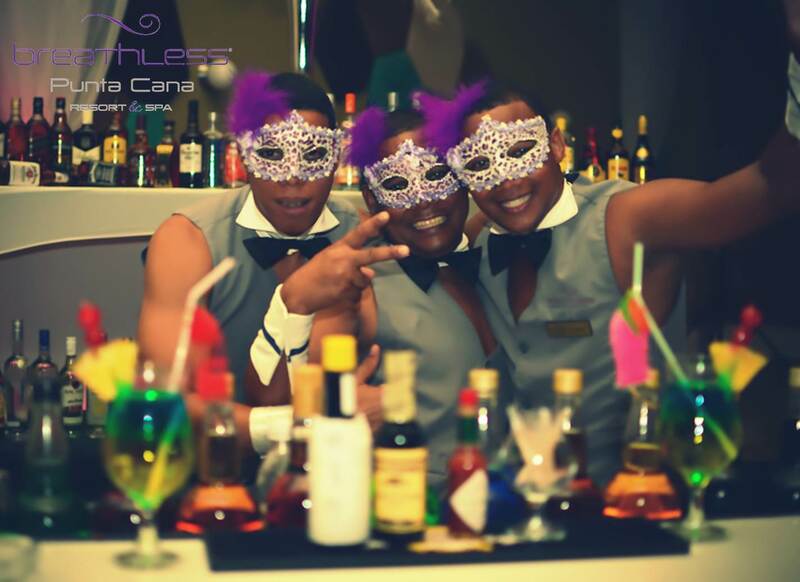 Enjoy unlimited premium spirits during your stay at Breathless Punta Cana Resort & Spa! 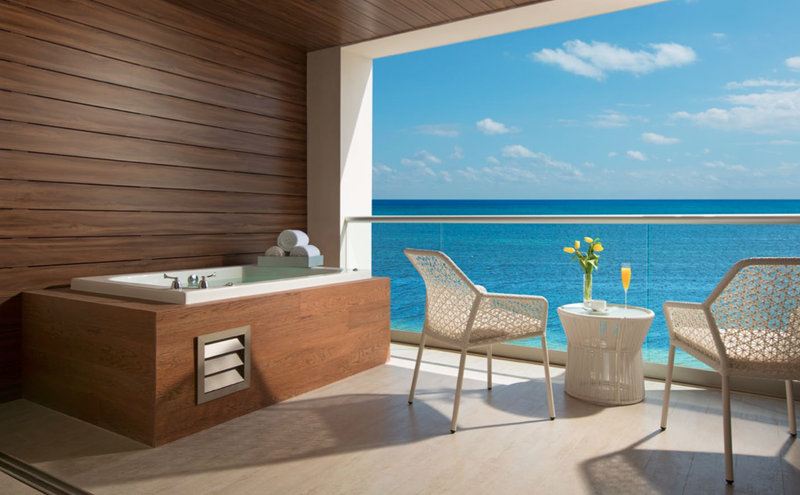 Celebrating the ‘Last Fling Before the Ring’ at Breathless Punta Cana Resort & Spa! Guests grab their fun accessories for a great night at Breathless Punta Cana Resort & Spa. 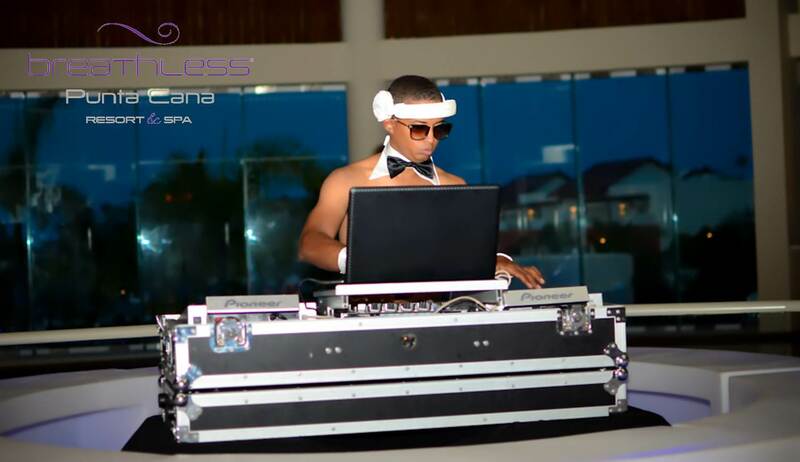 Our DJ always keeps the party going at Breathless Punta Cana Resort & Spa!